Weekend break in Cyprus! 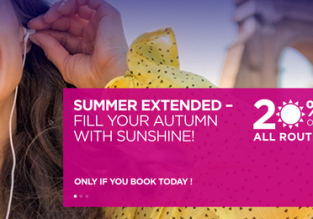 Cheap flights from the UK to Paphos for only £9! 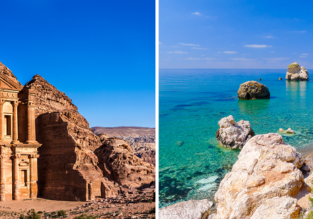 Cyprus and Jordan in one trip from London from only £37!